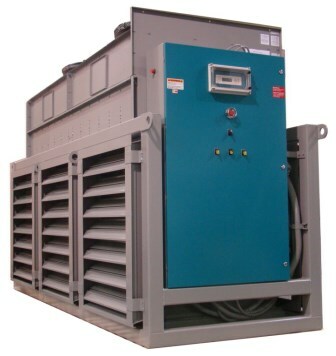 Marine Grade Chillers | Berg Chilling Systems Inc.
A seawater-cooled central chiller, designed for outdoor operation on board an off-shore drilling rig. The system was custom-designed to provide air-conditioning for the living accommodations. 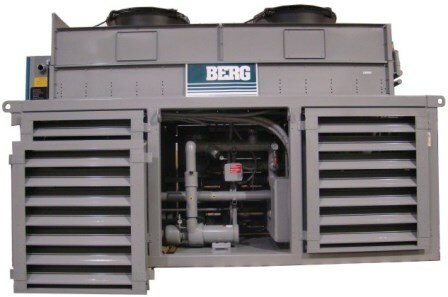 With customers worldwide, in industries such as fishing, seafood, poultry, red meat, produce, baking, etc., Berg Chilling Systems Inc. has established a reputation of manufacturing only the highest quality products that are built to last. Qualified sales and service representatives around the world make Berg a truly global partner that will be here today and long into the future. At Berg, we strongly believe in providing full service to our customers because as you likely know “customers are not easy to find, but are easy to lose”. To benefit each other, one must be able to compliment the other over a very long term providing support (technical & back up) as well as being there just to answer a question. We pride ourselves in being able to offer our customers this kind of relationship no matter where they are and in many cases in other languages. Berg Chilling Systems Inc.’s experience in meeting specific solutions for our land-based customers has lent itself very well to the marine side of our business. Whether your marine refrigeration application is vessel domestic refrigeration (cold store or freezer) or fish hold (requiring RSW, ice retardant, brine chilling) or specific processing equipment, Berg’s experience will help deliver a solution. Throughout the years, Berg has been an internationally regarded and specified Marine HVAC and specialized marine chiller (sonar room, weapons hold) design and supplier. 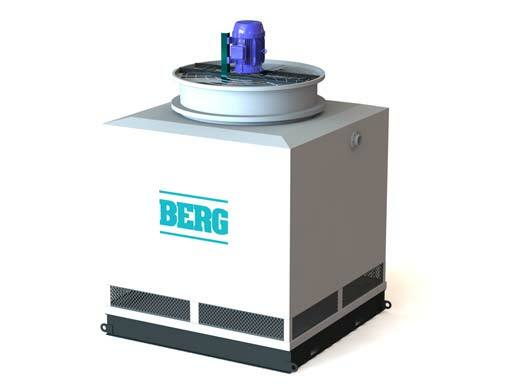 Berg has provided marine refrigeration sytems to shipyards, fishing vessels, coast guard, military vessels and oil rigs of all sorts, world-wide. Our capabilities include seawater-cooled packages for HVAC, complete with standby capabilities, to outdoor chillers for on-board application.